New York City resident Ajamu Obataiye was arrested in Westport on April 13 on charges of cruelty to animals, illegal dumping, and breach of peace. WESTPORT — A New York City man was arrested after allegedly leaving multiple decapitated chickens at a Westport home. On April 12 around 11:30 p.m., police say a Franklin Street resident reported a suspect dropped a bag that contained two decapitated chickens and one white pigeon on his his property. The victim’s property has been the site of several recent illegal dumping incidents in which a suspect has left boxes containing decapitated chickens, the report said. The suspect dropped the bag then ran south on Franklin Street toward Saugatuck Railroad Station, the victim reported. Cpl. 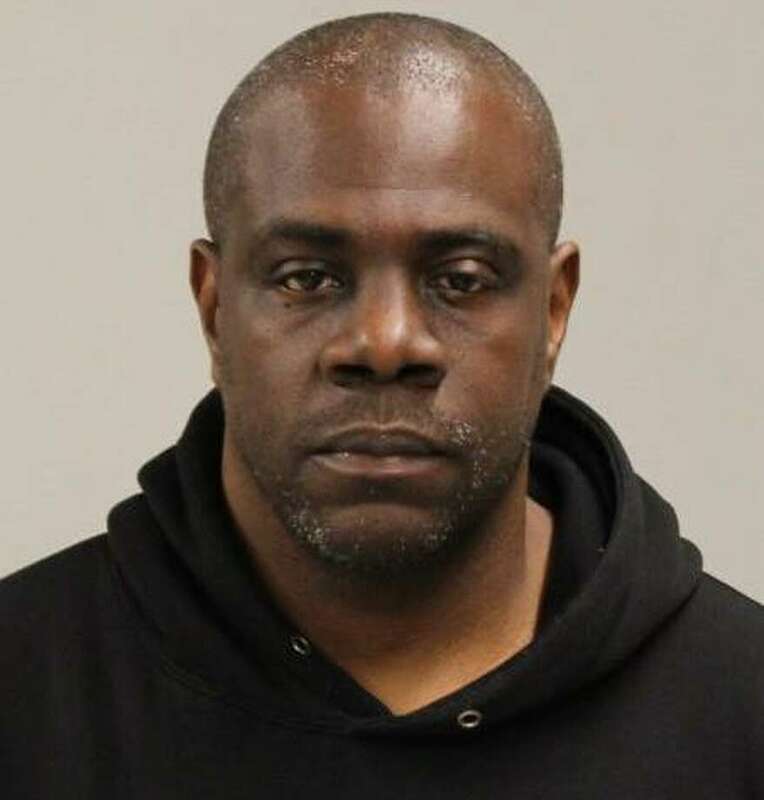 Kevin Smith located the man, identified as Ajamu Obataiye, 48, at the train station, and surveillance footage from the victim’s home confirmed Obataiye was the suspect, police said. Obataiye was brought to police headquarters where he was charged with breach of peace, cruelty to animals, and illegal dumping. Obataiye was released after posting a $7,500 bond and is scheduled to appear in state Superior Court in Norwalk on April 23.